It’s a question that I get on a monthly basis. Sometimes it’s asked over dinner from my girlfriend’s parents. Other times it’s asked after running into a friend that I haven’t (and didn’t want to) seen since high school. What does Track5Media do? For the longest time, this question sent a shiver down my spine and beads of panic-sweat would roll down my temple. It’s not because I was embarrassed about what I did for a living, or whom I worked for. In fact, I think my job is pretty damn awesome! It was simply the fact that I didn’t know how to explain what I, and more importantly, what Track5Media does. To be honest, I think this is a sign of a successful company. If someone asked you what Facebook did, what would you say? Yeah, it’s a social media company, but it’s clearly much more than that. Although it took awhile, I think below I provide a proper answer to this frequently asked question. 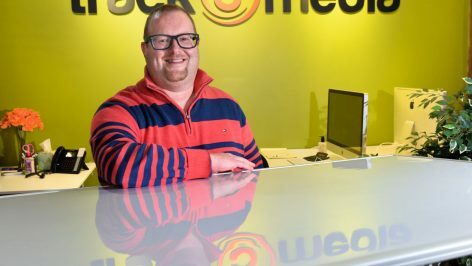 What does Track5Media do? We Find Problems, And then We Solve Them! When I put it that way, it sounds simple enough, right? Well…not exactly. Initially, we try to figure out what problems we can solve with our resources. Our first brand, TravelNurseSource.com, was designed to help travel nurses link up with companies that hire travel nurses. “So it’s a job board?” Well, not exactly. We partner with dozens of companies and provide leads for potential employees. However, we’re not JUST a lead generation company either. 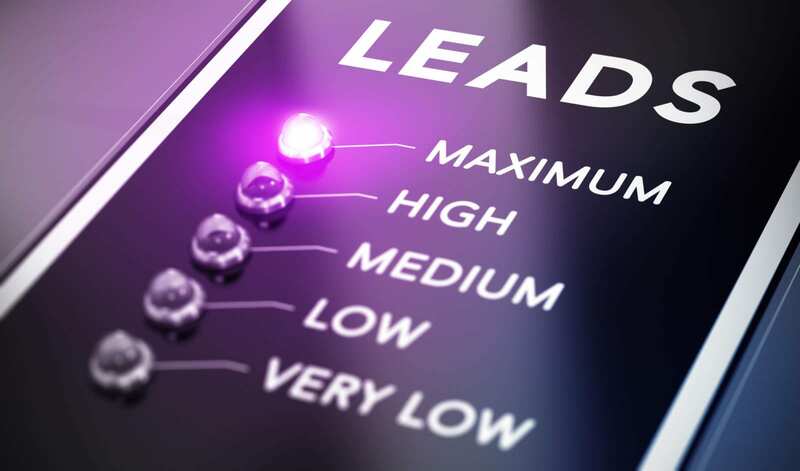 We work closely with each of our clients to not only provide leads to potential employees, but we help them build a company profile that will attract as many potential recruits as possible. We also provide resources, infographics, and blogs to help those within the industry. Once we got the formula right, we began expanding our Track5Media brand by creating even more websites. These include AllTruckJobs.com, AllPhysicianJobs.com, AlliedTravelCareers.com, and LocumJobsOnline.com. These were all designed similar to TravelNurseSource.com and were made to help both employers and employees in each of their respective niches. It takes a team effort to create all this awesomeness here at Track5Media, so let’s take a look at each department. 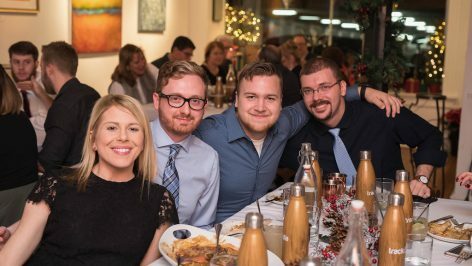 Although part of our development team works in Florida, they were all together for our 2017 holiday party! The development team is essentially the backbone of the Track5Media squad. Without our hardworking and passionate developers, we’d have no sites! To build a website from scratch is a large undertaking, let alone five of them. 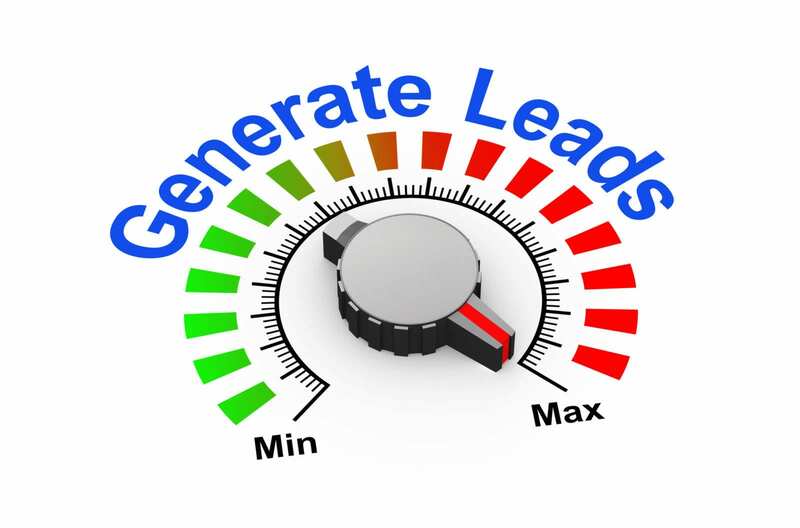 We’ve also implemented lead generation software that goes unmatched as well as a responsive team that will ensure that any bugs or other issues are taken care of immediately. Their work might go unrecognized from the outside perspective, but they’re truly the engine that keeps the Track5Media train going. 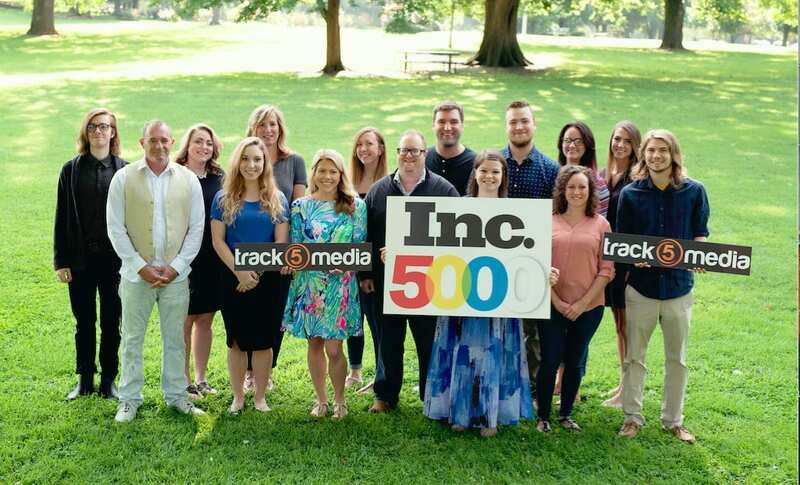 Our sales team has mastered the art of answering the question “what does Track5Media do?” In fact, they know the ins and outs of our services like nobody else can. Our sales team is able to entice employers into using our services. Through demos, they’re able to show all that our websites have to offer. Without our sales team, it would be awfully hard to generate income. Once a client comes on board, our account management team ensures that they’re making the most of their time with us. They’ll help to set up a stellar company profile and will routinely check in to make sure they’re having success with our software. It’s their willingness to always help and provide the best for our clients that keep them coming back! Learning is a big priority at Track5Media. 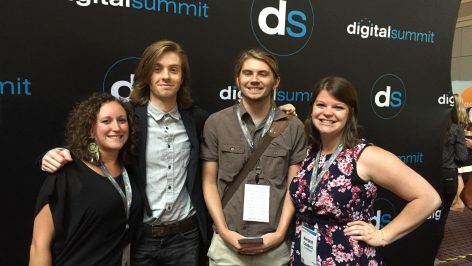 In 2017, the marketing team attended a digital media conference in Philadelphia in order to beef up our strategy. We can’t forget about our marketing team! This team, which I’m part of, works to get the word out about our company and provide the best content to attract new clients. We also write some awesome blogs, including one that answers the question of “what does Track5Media do?” We use everything from podcasts to video content to help promote our brands and make sure Track5Media is recognized as a company that everyone wants to work with. Of course, none of this would be possible without our fearless leader, Oliver Feakins. Oliver has turned a very small company into one of the top 5,000 fastest growing companies in the nation. His drive and dedication are contagious, and it pushed our entire team to do the best that we possibly can. So I hope that answered the question of, “what does Track5Media do?” If this seems like a place you want to work at, feel free to check out our job openings! With new technologies and emerging fields, businesses face more competition than ever. Besides competing for a place in the market, organizations are forced to compete for job applicants. Organizations must be strategic and creative while recruiting talent. Here are some things you can try as you learn how to attract the best employees to your company. While recruiting talent, it’s important to determine what you’re looking for in a future employee. Maybe it’s a particular skill set, shared company values, a good work ethic or another specialty. More often than not, you’re looking for a mix of these traits, but so are all of the other organizations in the world. Figure out what differentiates your organization from the rest. When deciding how to attract the best employees, it’s important to take initiative and do your part in the recruitment process. Networking plays a critical role in the recruitment process. If you want to recruit the best talent, you need to find out who’s out there. Talk with your professional connections in the industry, make new connections on LinkedIn and make it known what you’re looking for in an employee. Networking may not provide immediate results, so be sure to allot some extra time for this process. 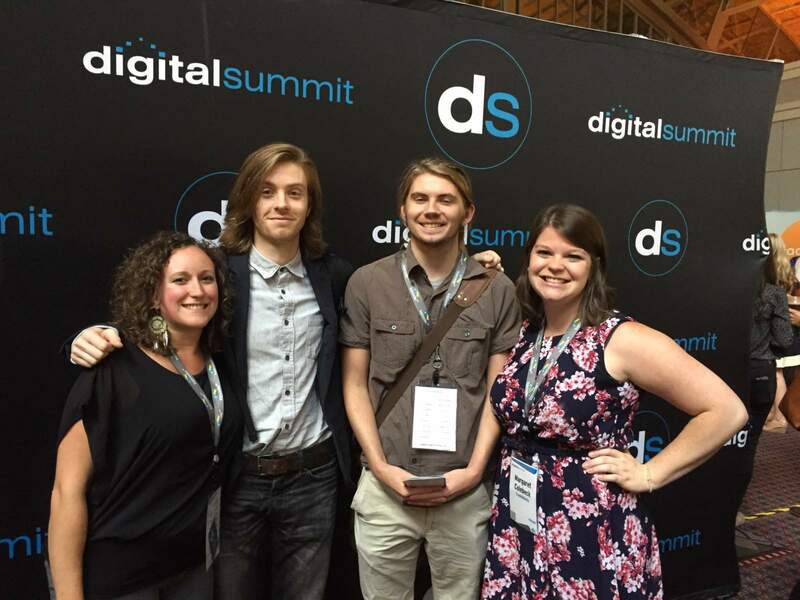 If your organization is experiencing regular growth, consider creating an internship program. Interns can serve as interim employees for your organizations, and they may turn out to be great future job applicants for positions that may open up in the future. If you’re recruiting talent in a specialized field or with a very specific skillset, the recruitment process may be more laborious. You’ll need to determine where these specialties come from and figure out how to best reach them. Maybe there’s a college in the area whose academic programs revolve around a particular skillset, or maybe there’s an association related to your industry with talented members. Do your research and figure out how to attract the best employees through these funnels. To recruit the best talent, you’ll need to make your organization visible and appealing to job candidates. As employees sift through hundreds of job postings online, it’s easy for them to get lost in a sea of similarity. Intrigue job applicants with highlights from your organization, so that your company stands out above the rest. Sharing the facts is important, but it’s also important to humanize the posting so that applicants connect with your organization. Pointing out the best qualities of your organization is important, but exaggerating features of your organization or ignoring tedious but essential responsibilities in your job descriptions is never a good idea. Be honest with candidates about the type of work they’ll be doing and what your organization is like. If you’re deceptive, you’ll hurt your organization’s reputation. Social media and other online platforms, like Glassdoor, make it really easy for employees to expose the truth about your organization. 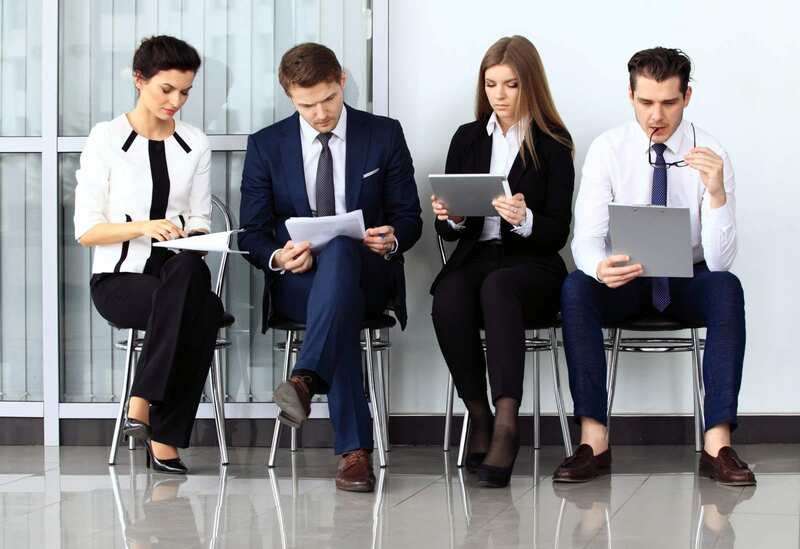 While figuring how to attract the best employees to your organization, you’ll need to find a balance between seeking out candidates and making it easier for job applicants to find you. Recruiting talent can be stressful, but finding the best employees is well worth the effort. If you’re still having trouble finding new employees to meet the needs of your organizations, check out our brands. We can help you build connections and provide you with creative solutions to meet your recruiting needs. Your company probably has an existing hiring process, but is it as efficient and effective as it could be? A lot of recruiters and companies set broad, but formal hiring process and stick to it for years to come, with just enough room to make minor adjustments along the way. But, just like any other strategic plan in a business, it needs to be cleaned up and evaluated every so often. It’s time to do some housework and clean up your hiring process with these steps. If you don’t track metrics such as quality of hire, turnover, time to fill, candidates per hire, and hiring satisfaction, it’s time to start. These metrics can give better insights on what’s working in your process and where you can improve. Also, gather information and opinions of employees to clean up your hiring process. Ask what they think could be eliminated or streamlined to encourage efficiency, if the software you use offers everything needed, and how they think it could be improved. Recent hires might have a few opinions on the process, so it’s important to consider their ideas since they just experienced it first-hand. Many companies and managers just write a brief job description and post it on a job board then never look at it again. 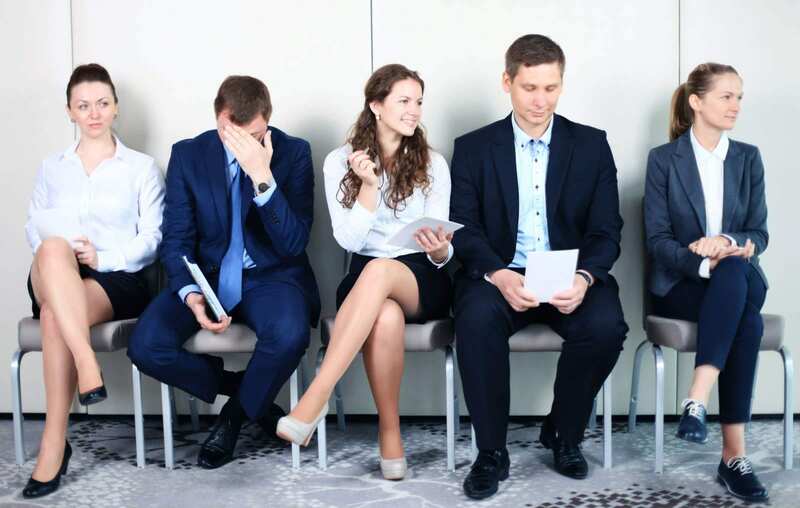 If the job descriptions are unclear, it’s likely that you’ll have tons of unqualified applicants and ultimately waste time with interviews that turn into casual chats. Clearly defining the job responsibilities and requirements can make your hiring process more efficient and also help job seekers to know when not to apply. You’re wasting both your time and the applicant’s time by not gearing the job listing to a specific audience. Also, make sure everything in the posting is accurate. If you hire someone that thinks his job will include XYZ, but he end up being tasked with ABC, it’ll lead to low employee satisfaction and a higher turnover. 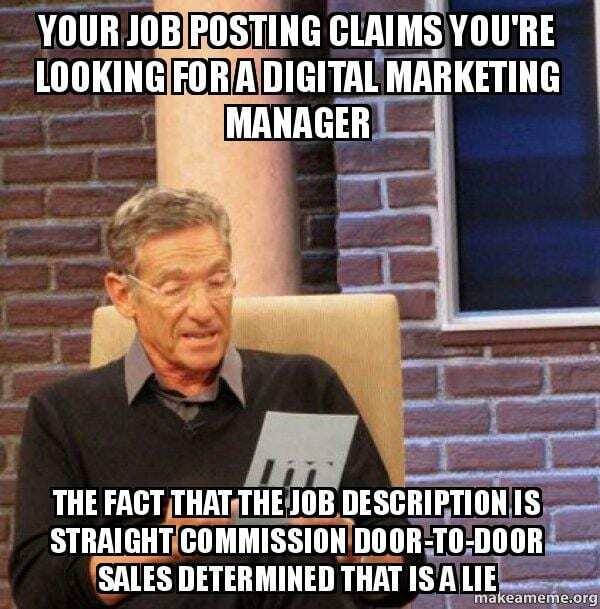 Be sure to convey accurate information in job descriptions. Educating your team is a great step to clean up your hiring process. Everyone involved in recruiting and hiring should have the same knowledge regarding the process, specific jobs, and HR software. You should even involve more than one person to evaluate applicants past the initial stage to minimize error and get a second, or even third or fourth opinion. Any mistake can set the process back or send it for a loop. Of course, mistakes are inevitable, but it’s better to take more proactive steps than reactive. Lots of hiring managers and companies start with a phone interview to get an initial feel for the candidate’s experience and potential. This is more efficient than having each individual prospect come into the office, for what might not be worth it. This is a great way to add technology into the hiring process, but you can even take it a step further. Programs and software for video interviews can drastically help clean up your hiring process. It can be hard for candidates to find the time to make a trip to the office, especially if they are currently working a different job. 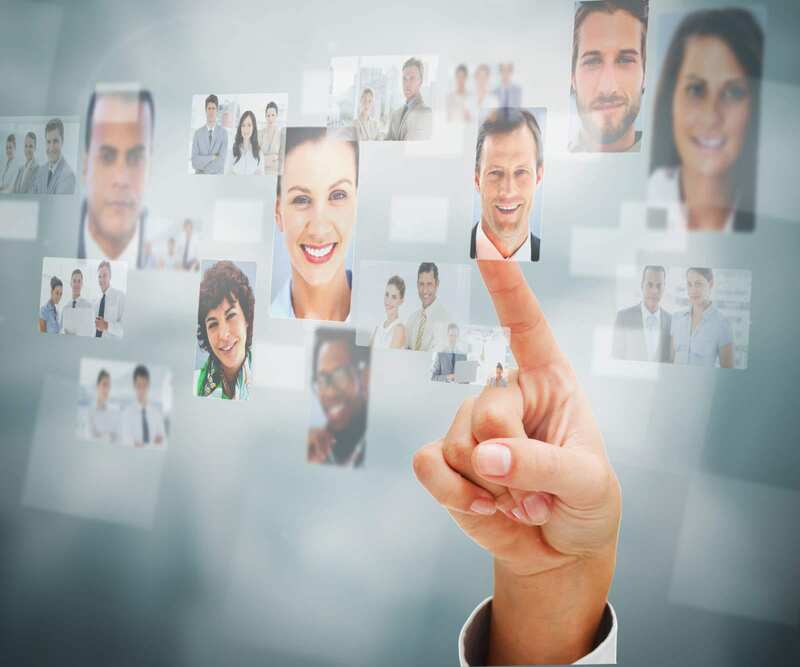 So, video chatting allows an easy and efficient way to screen candidates, but also offers a greater human connection with a visual of them. Also, make sure you are using the best talent management software for your needs. Some even include video interview features and can make the process go a lot smoother. Whether its physical folders or digital folders, make sure everyone knows where to find important information. This includes any forms or paperwork for hiring, interview questions, job descriptions, and even the hiring process laid out step by step. This ensures that all involved in the process have the resources to carry out the hiring process correctly and as efficiently as possible. In many ways, your coworkers grow into something similar to an extended family. You work together, laugh together, get stressed together and work towards common goals. But sometimes, things don’t always go according to plan, or perhaps your plan simply changes. My parents, both proud baby boomers, always made the job hiring process seem so black and white. You go to college, get a degree, make a resume, build a cover letter, apply for a job, nail the interview, get the job, begin a career and start earning a 401(k). 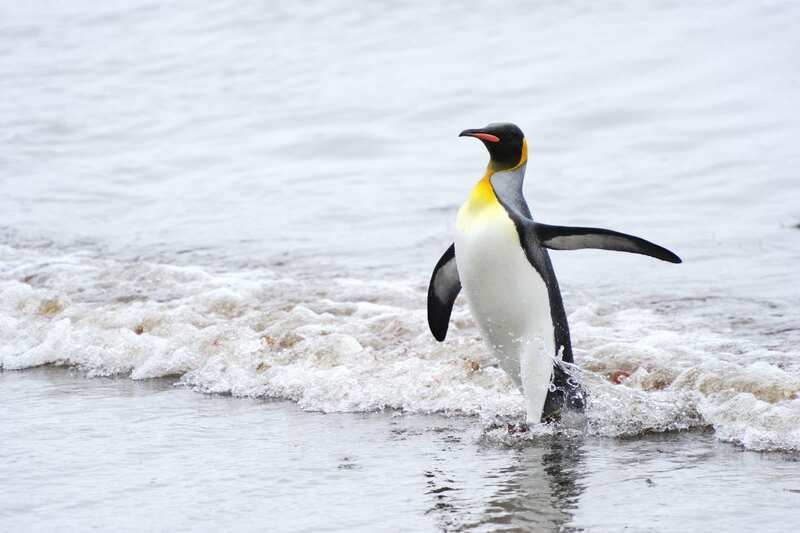 What’s new with Penguin 3.0? Ever since the first version of Penguin rolled out in 2012, Google has been on a continuous mission to eliminate spam in their search results. As the newest version starts to make waves worldwide over the next couple of weeks, a lot of internet marketers are wondering what new practices are going to come along with it. The biggest speculation on how Penguin 3.0 will be changing the game is that it will be doing one of its frequent “refreshers.” This means if your site has been part of black-hat SEO tricks, you’re going to have to wait until they update again to make changes. The last time a refresher happened was October of last year with Penguin 2.1. And it affected about 1% of all Google queries. 1% doesn’t sound that bad but in the grand scheme of things that means millions of pages and countless businesses were damaged after the ranking systems changed. However, if you were one of the companies that saw devastating change in October 2013, you may see significant improvements now. Unfortunately, it may take a little bit of time before you begin to notice. Gradually, Google will start lifting the ranks of sites that have since cleaned up their practices in the last update. But, be warned; if you haven’t yet cleaned up your site you may see an even worse dive in ratings. Site owners should keep a close eye on their analytics during the next few weeks to see how the new algorithm might change their rankings. Overall, Penguin 3.0 shouldn’t cause much of an impact. But in general, it is going to promote additional measures to earn links as opposed to build links. Low-quality back links: If spammy sites are linking to you, it will put your rating lower just as when quality sites link to you it will boost your rank. Anchor-text too frequently: If you’re constantly linking back to the same keyword every time you post it, Google finds that a bit spammy. Paid links: This has been a major thing Google has been battling since they started using these algorithms. Paying for links will make your ranking plummet. What are the best practices against Penguin 3.0? If you want your site to fair well in light of the new Google updates simply don’t over-optimize for keywords and stay away from spammy practices in general. The best thing your site can do is produce frequent quality content that people will want to read. Bribing people for links is no way to practice these days. Instead, just do some organic outreach to bloggers and keep up with producing the kind of content that people will naturally want to share socially. You can explore more of Google’s webmaster guidelines here. As we see how Penguin 3.0 starts to shape SEO practices, I wish anyone that was penalized in the past gets redemption this time around.